Max Fraser trained in fine art at the Chelsea College of Art &amp; Design and has since worked for Vidal Sassoon, Urban Productions and the artist Michael Kidner. The inspiration for Design UK came after a trip to New York where he found it impossible to find comprehensive information on the NY design scene. 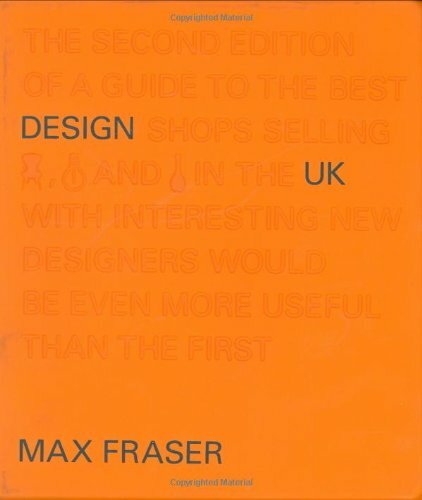 Design UK II is his second book.